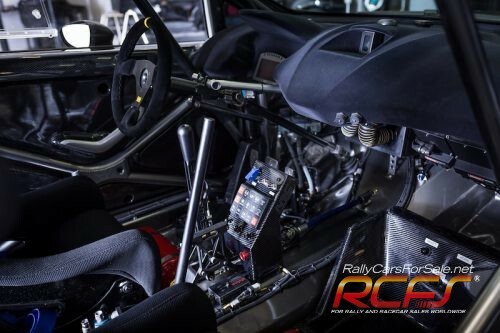 We have designed and manufactured Ford Fiesta NRC prototype rallycars as alternative to R5 cars for National Championships, taking the most valuable features from R5 and WRC as wheel travel, suspension geometry, weight distribution. 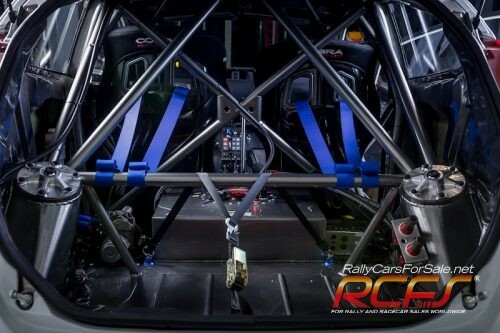 We use 2.0l turbo charged engine getting more power and torque than R5. The budget of the car is half price R5 and running costs are similar to N4. Currently this project is best quality and highest performance prototype in Europe. 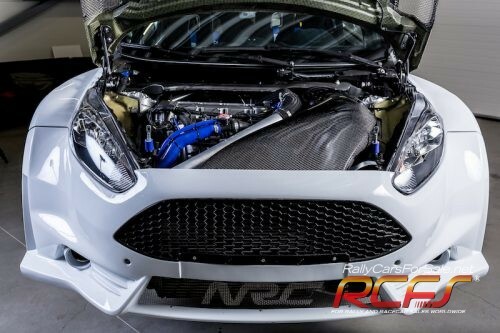 – High performance 2,0l turbo charged engine with H-Beam conrods, forged pistons, racing camshafts etc., 355Hp, 690Nm with 34mm restrictor. All spare parts in stock, available at extra cost. 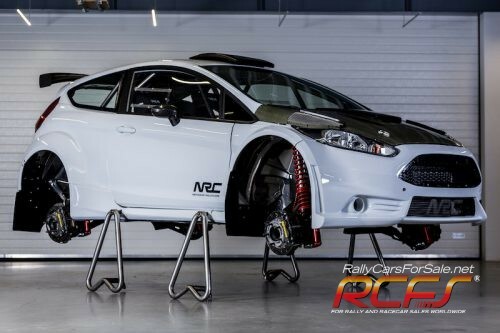 Manufactured and built by professional team Neiksans Rallysport in Latvia. 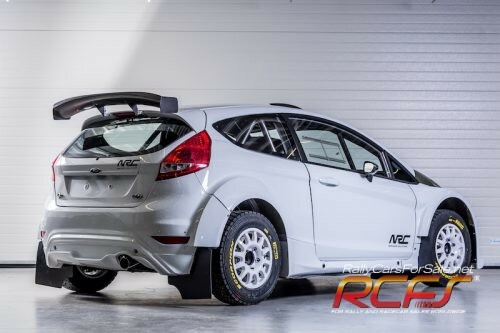 FORD FIESTA NRC / available latest Fiesta model 2019!